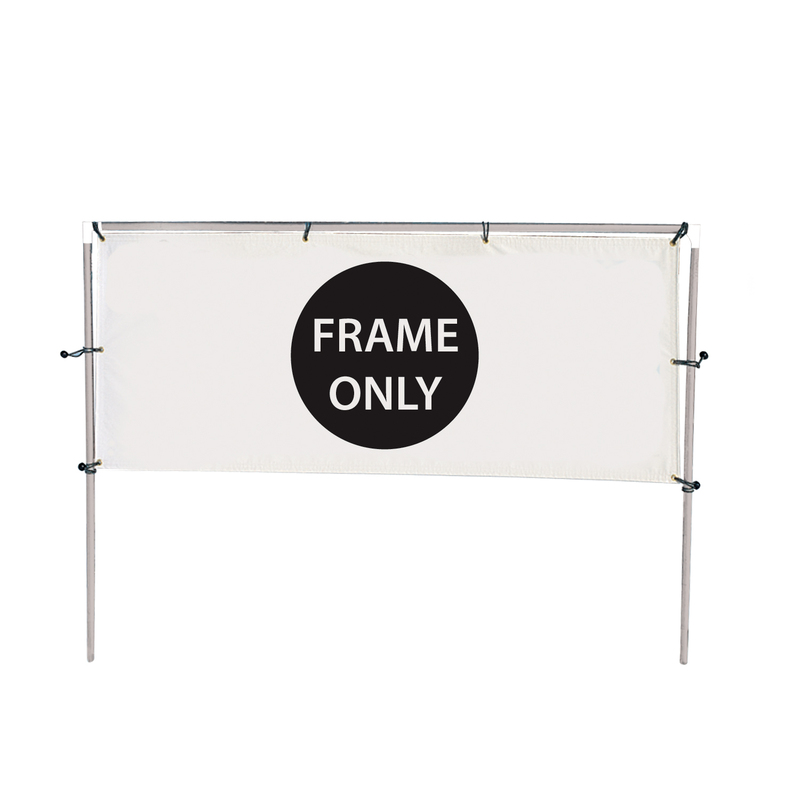 This lightweight display is designed for temporary in-ground installations. Just drive the posts into the ground, secure the eye bolts to holes on the post and install your banner. banner. Banners sold separately.